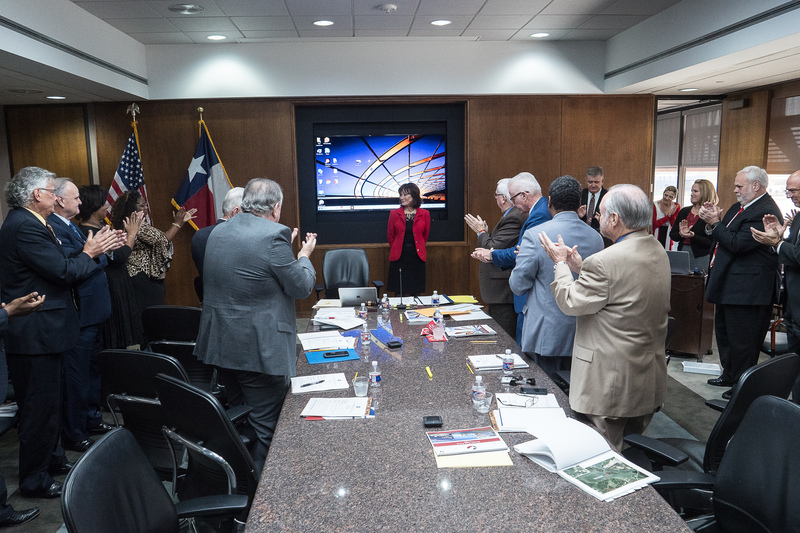 Dean E. Corgey has been reappointed to the Port Commission of the Port of Houston Authority in February by the Houston City Council. 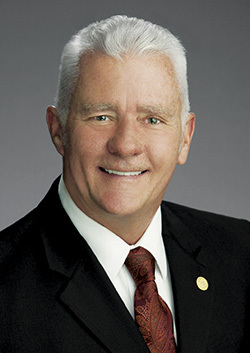 He serves on the port’s Pension and Benefits Committee. 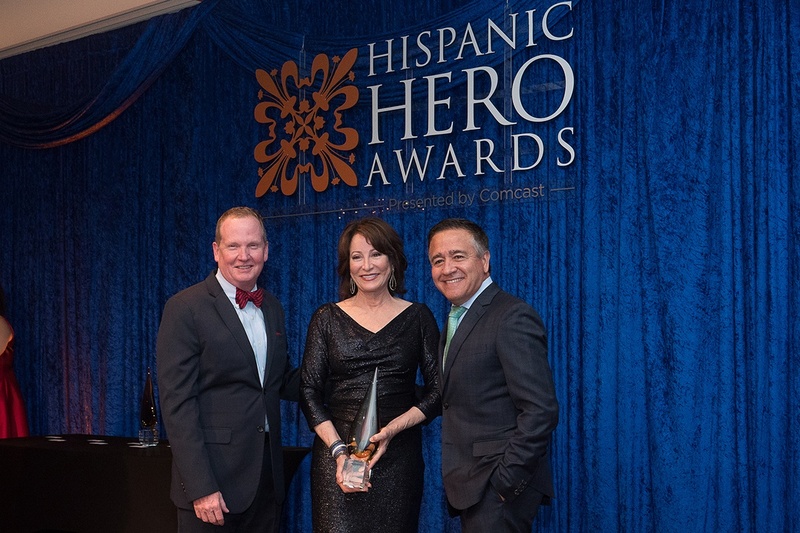 Port Chairman Janiece Longoria was honored with a Hispanic Hero Award by Comcast Sept. 21. 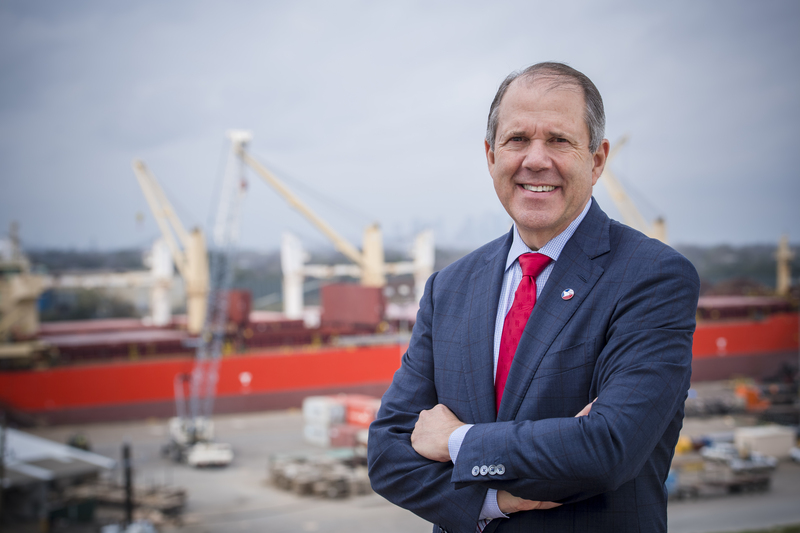 Port Houston moved 1.3 million container TEUs (twenty-foot equivalent units) through the first six months of 2018, a six percent increase from 2017, Executive Director Roger Guenther announced in his report to the Port Commission of the Port of Houston Authority in its regular monthly meeting in July. 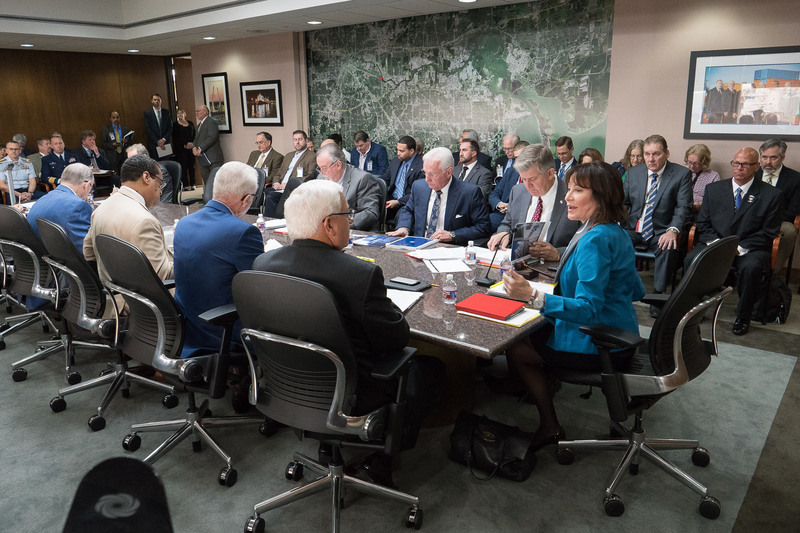 The amount of cargo handled at Port Houston was up 7 percent through the first two months of 2018, signaling another strong year, Executive Director Roger Guenther announced at the March Port Commission meeting. 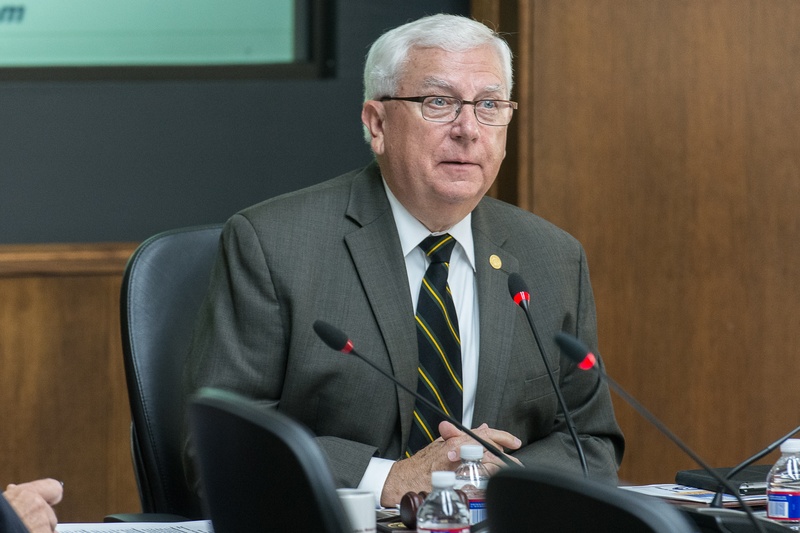 John D. Kennedy was reappointed to the Port Commission by the Harris County Commissioners Court Feb. 27. 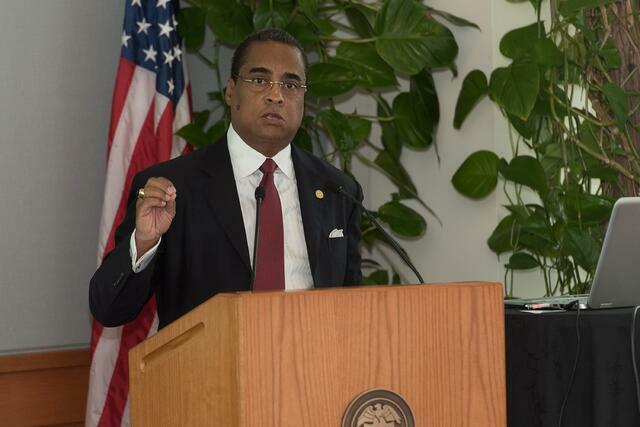 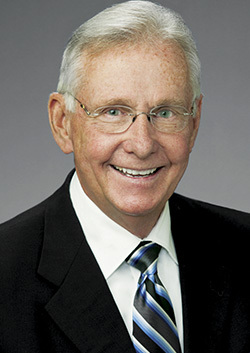 He was originally appointed to the Port Commission in December of 2012. 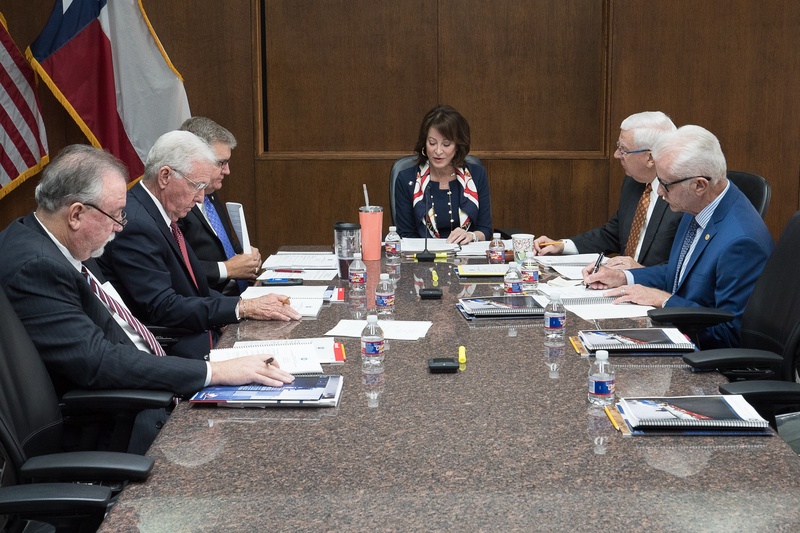 Theldon R. Branch III was reappointed to the Port Commission of the Port of Houston Authority by the Houston City Council Feb. 7. 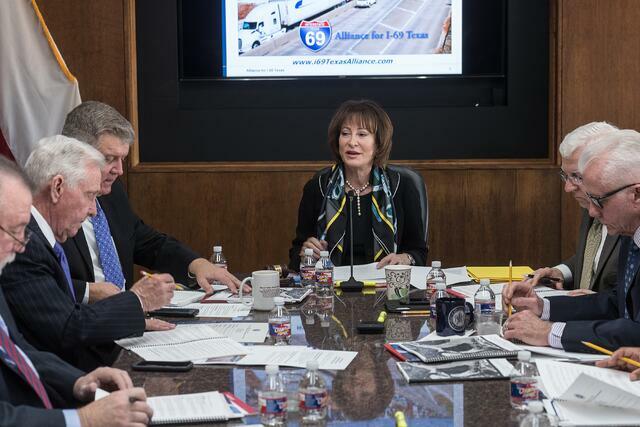 The Port Commission renewed Port Houston’s membership with the Alliance for I-69 Texas during January’s Port Commission meeting.